We have shifted and our numbers have changed. Please contact us through email. Browse Premium Presentation templates for business users. Change the way you present with these professional High-Quality PowerPoint Templates. At Metamorph Training, we specialize in presentation and communication skills. We do only one thing, and we do it better than anyone else. We are all about presentations and presentation related aspects - nothing else. We have a proprietary approach to presentations called MINIMAL ™ which is about getting to the core of your message. Presentation Skills: Our presentation Confessions of a horrified Audience is the Category Winner for World's Best Presentation Contest on Slideshare in 2010. It has been selected by the Slideshare from thousands of presentations. We have trained 100s of trainers and Senior managers across India. These workshops have been appreciated for their unique and practical content. We believe that Presentations are not just about having better body language or speaking technique. They are about being able to think and structure thoughts to create an impact on the audience.This is what our proprietary MINIMAL™ approach helps you do. MINIMAL™ approach is all about cutting the 80% complexity that creeps into any presentation and finding and working on the 20% core. This helps in 2 ways - it reduces time to create presentations and increases the impact of the presentation. Want to know more about how to make your presentations more powerful with the MINIMAL approach? Download FREE E-Book here. No time to create presentations? 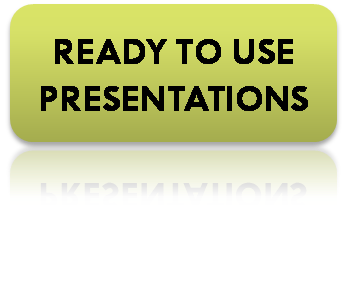 Metamorph Training brings you ready-to-use presentations. Fire Up Inspirational CD: This CD contains 20 motivational slideshows with background music to help you motivate yourself and your team instantly. An extremely useful CD for trainers to use in the classroom as well! Common Presentations Made in an Uncommon Way: 10 ready-to-use presentations on common topics like Business Etiquette and Time Management made the 'Minimal™' way. It is complete with presenter notes and clasroom exercises - ready for any trainer or manager to use. Cold Calling for Appointments CD: If you are in the business of meeting clients, this CD helps you increase the number of appointments, reduce the chances of cancellation. 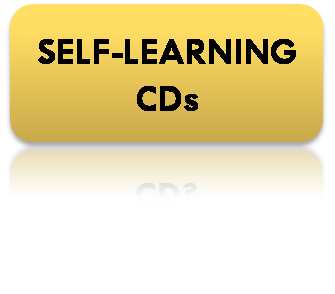 A complete learning CD with voice over, exercises, audio samples of calls and sample cold calling scripts.